Cattle Kate's Cafe and Saloon is a great family style restaurant with a fantastic view of Devils Tower. Enjoy your meal in the newly remodeled dining room or take it out to the big deck and enjoy the stunning view. 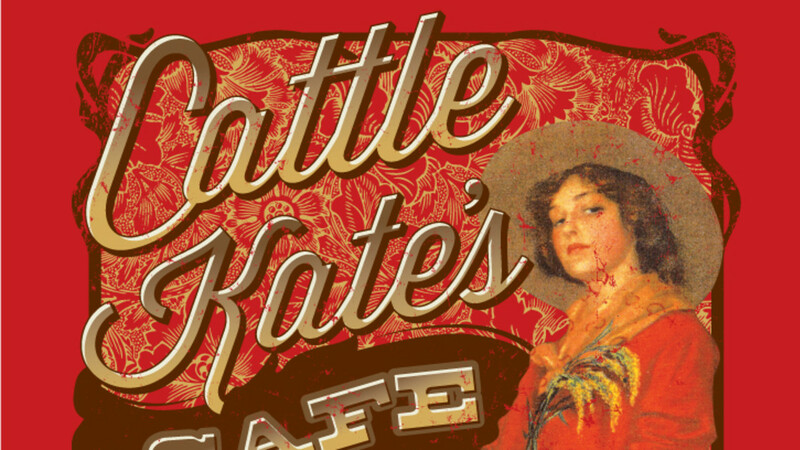 From friendly wait staff to tasty menu items and a fun environment, Cattle Kate's has it all! Breakfast, lunch and dinner are served daily from 8:00 am to 9:00 pm. The menu features Wyoming raised buffalo burgers, broasted chicken and great steaks. Beer and wine available for lunch, full bar available during dinner. Groups are encouraged to stop by with a reservation or pre-order and special events including weddings, reunions and other celebrations are welcomed! Additionally, Cattle Kate's has a Sweet Shoppe with hand-dipped ice cream, milk shakes and homemade fudge. The Devils Tower KOA Cowboy Store & Gift Shop are right next door for convenient one-stop souvenir shopping.